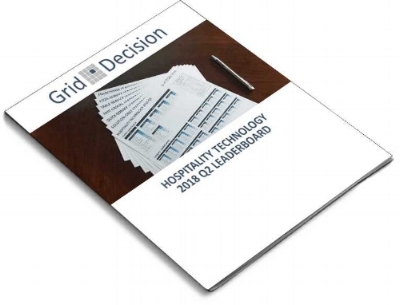 For the second quarter in a row, Tillster has been named a leader across several categories in the 2018 Q2 Grid Decision Hospitality Technology Leaderboard report. Grid Decision is an independent technology vendor market research firm, whose market reports are focused on Hospitality technology serving the quick-service, table-service, fast casual and pizza markets. Newer PostAre Kiosks Right For Your Restaurant Brand?